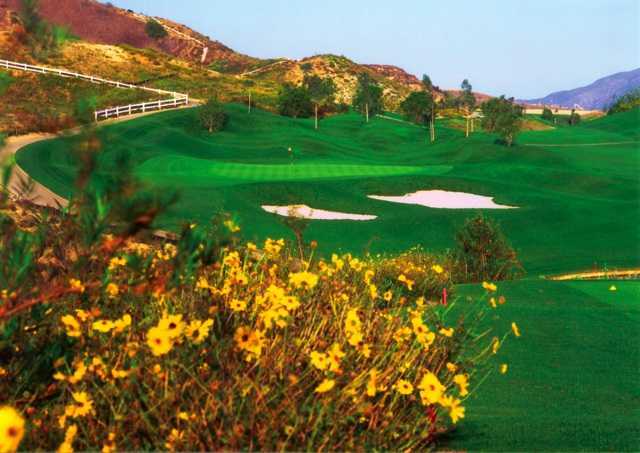 Nestled in the foothills of Yorba Linda, Black Gold Golf Club sits on the site of a former Shell Oil Field. 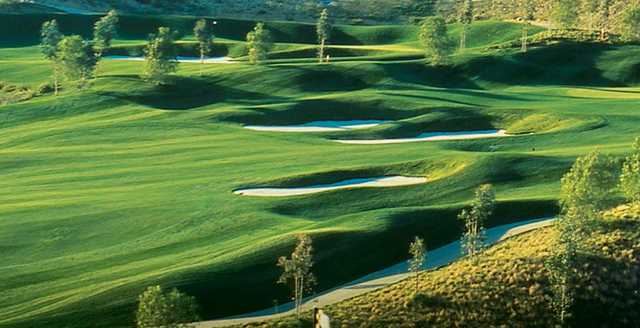 Arthur Hills, the course's designer, thought the location, with its dramatic elevation changes and panoramic views overlooking Orange County and Palm Beach, was the perfect place for a round of golf. On a clear day, the views stretch as far as the Pacific Ocean and Catalina Island. 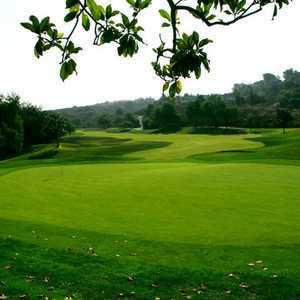 The challenging layout is filled with narrow, rolling fairways and fast greens accented by thick patches of punishing rough. Due to the hilly terrain, a flat lie is hard to come by. 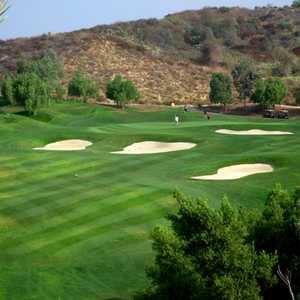 The front nine requires accuracy and the back nine offers some particularly interesting risk-reward opportunities. 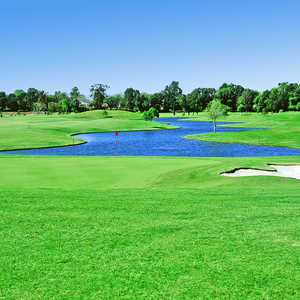 Water hazards come into play throughout Black Gold Golf Club, most notably on the 18th. 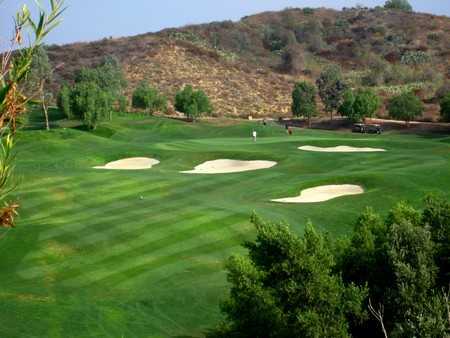 This par-5 finishing hole incorporates a cascading waterfall.